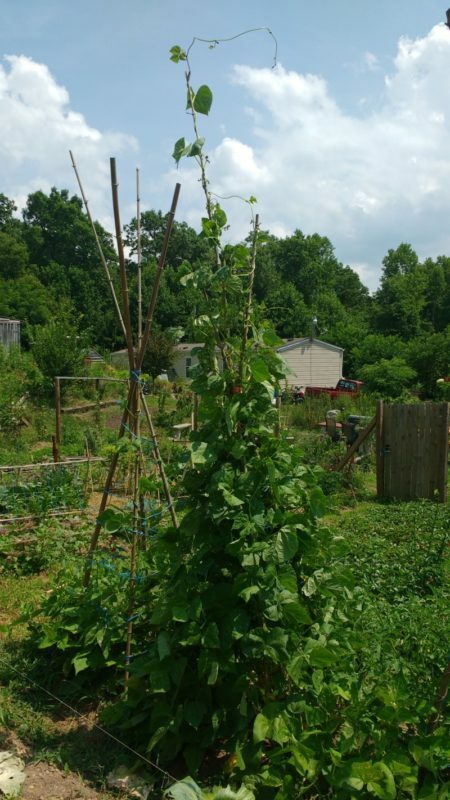 The first year I tried to grow a self-sufficient garden, I made some huge mistakes. First, I read the seed catalog on an empty stomach. All those delicious descriptions made me buy so many varieties that weren't suitable to grow in our climate. Now, I read seed catalogs after dinner! Second, I tried to grow everything I would normally buy. Grocery produce is notoriously bland. 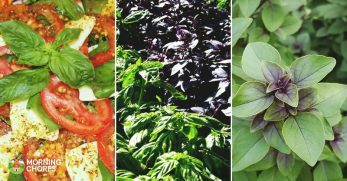 However, the sheer diversity of vegetables is impossible to duplicate in a home garden. I quickly figured out that I needed to grow for my climate and seasons instead. Third, I didn't think about harvest timing. Fancy heirloom, indeterminate tomatoes produce over an extended period rather than ripening at once. So I had to make small batches of sauce all summer. 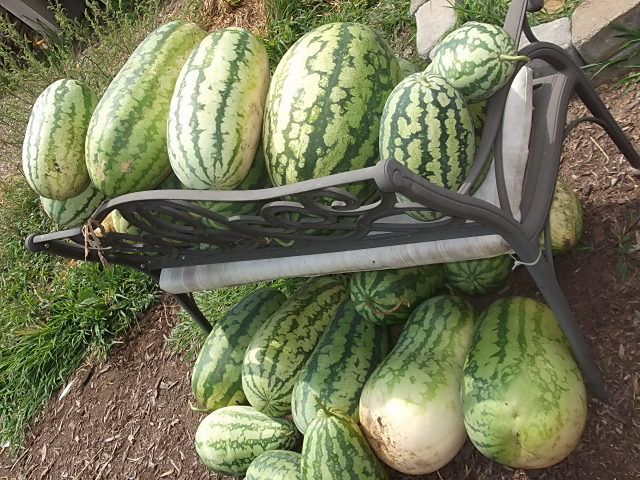 And what exactly did I think I was going to do with 1150 pounds of watermelon in a week? After growing things all wrong, I've fine-tuned my practices. I have also discovered that there are some fundamental differences when growing for self-sufficiency rather than gardening just for fun. Below are some strategic ideas that work well for me. 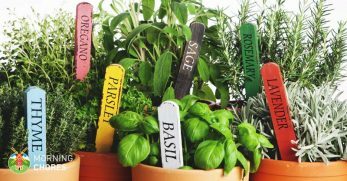 I hope they'll help you organize your self-sufficient garden too. 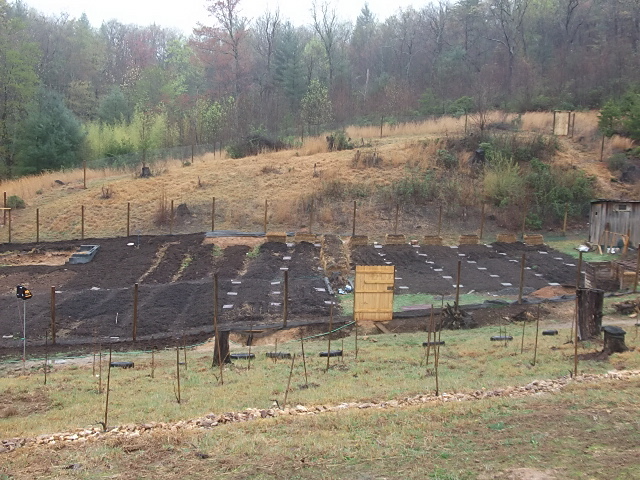 Our annual vegetable garden is about 1/10th of an acre and grows nearly 1/3rd of our food. The rest of our diet is comprised of eggs, duck, pork, shiitake, and perennial fruits and vegetables produced on two additional acres. 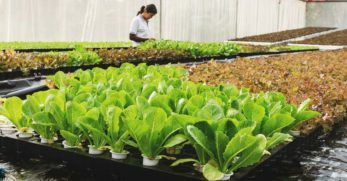 Depending on who you ask, what you eat, and your growing methods, it takes between ¼ to 2 acres of well-managed, fertile land to feed a family of four. You can start small and expand annually. However, if food self-sufficiency is your goal, then be realistic in your space planning. Staple crops, those that will provide most of your nutrition and calories, are the foundation of a self-sufficient garden. Before you get carried away by delicious descriptions, figure out what you need to grow to feed your family. 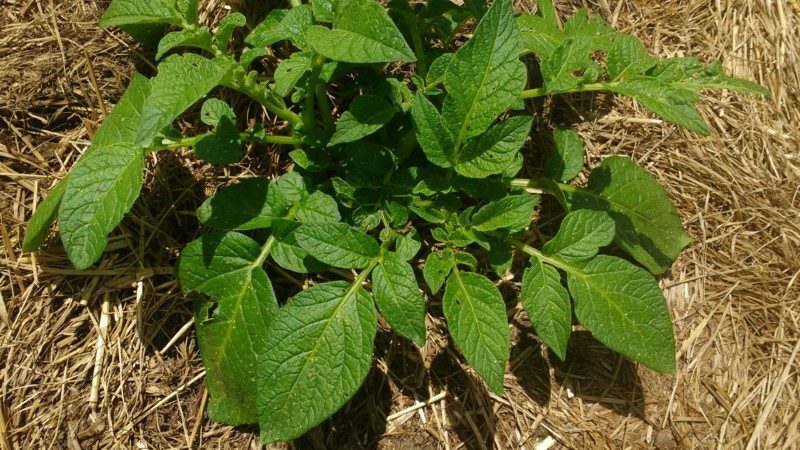 Depending on your growing region, you may be able to get two plantings of potatoes in late February and early June. I plant 80 plants total and end up with about 80,000 calories from potatoes. Sweet potatoes require warm weather. I plant those in mid-May and harvest in early October. Because they take more room than potatoes, I only plant 60 sweet potato plants. That nets us about 144,000 calories. If you eat some of the leaves, it gets you more nutrients and calories too! Long-storing pumpkins or winter squash are another excellent calorie crop. 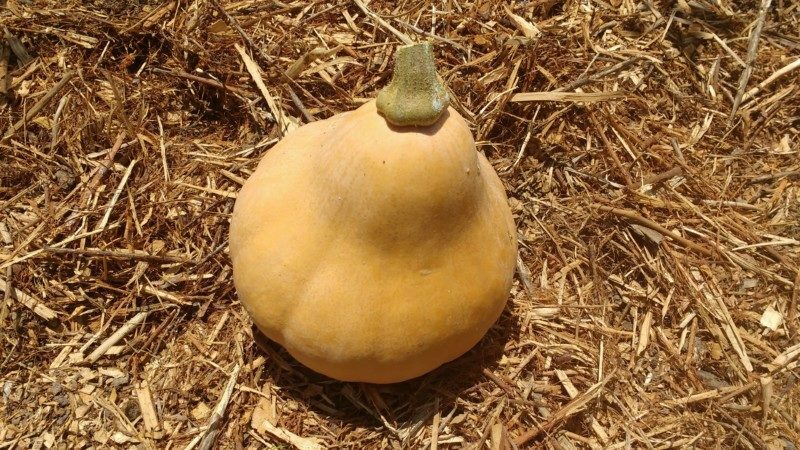 We average about 900 pounds of winter squash by growing Waltham butternut and Semolina pumpkin. That makes up about 105,000 calories (even more if you eat the seeds and skins). Just those three crops get us about 329,000 calories or more. That's only over 1/3 the calories to feed one person for a year. The real beauty of these crops is how easy they are to store. After harvesting and a short-curing period, they can be stored on a shelf for six months to a year. 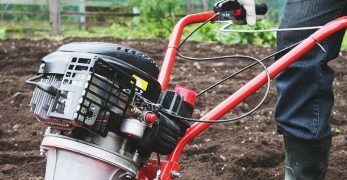 In addition to high-calorie easy-to-store staples, increase your yields by growing nitrogen-scavenging root vegetables. 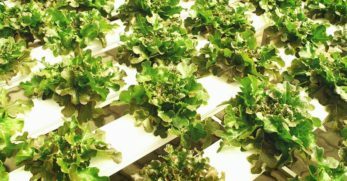 You can grow turnips, beets, and carrots in 60-75 days. Salad radishes can be ready in 22 days, and large radish like daikon take about 60 days. 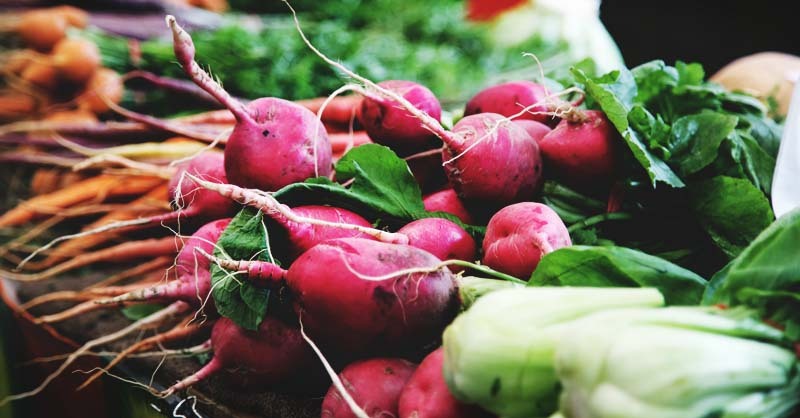 With succession planting, you can have a continuous supply of these vegetables from about six weeks after your last frost through to two weeks after your first frost. 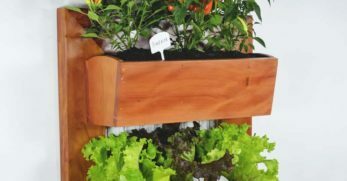 Extend this even longer with cold frames and row covers. 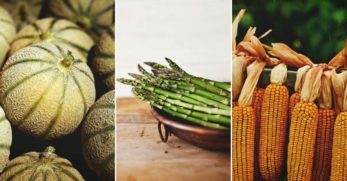 These four crops also have delicious greens. Beet greens can be used like spinach. Turnip and radish greens are delicious fermented. Carrot tops add parsley-like flavor and minerals to bone stocks. 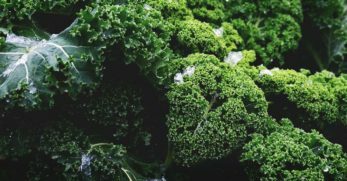 Though they don't account for many calories, leafy greens offer so many nutritional benefits that I consider them a staple. 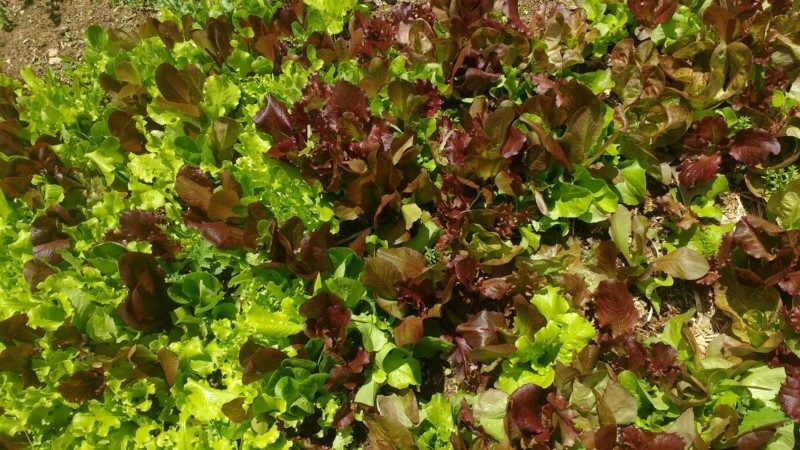 We grow a salad garden that includes come and cut lettuces and a host of heat and cold hardy alternative greens. For best results, grow these for continuous harvest rather than aiming for large heads. It takes more seeds and a little more maintenance. However, then you can eat a salad every day. 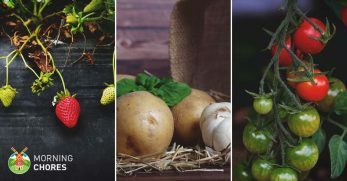 John Jeavons, the author of How to Grow More Vegetables, refers to onions and garlic as “calorie crops.” Individually, they don't have a lot of calories. 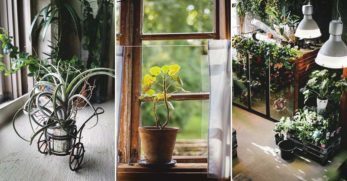 However, they can be densely planted, so you grow a lot in a small space. Using John Jeavon's growing method, you can fit 1343 onion or garlic plants in a 100 square foot growing area. I haven't gotten yields like that yet. However, I have come close by planting my storing onions on 5-6 inch centers and then densely interplanting spring onions around the bulb onions. I harvest the spring onions as needed for cooking, from April to June. Then, when the storing onions start forming bulbs, they have plenty of room to grow into softballs. Garlic is exceptional for food self-sufficiency because you plant it in the fall and harvest in early summer. After you harvest, you still have plenty of time to replant those beds with summer and fall vegetables. Soft-neck varieties also give you garlic scapes for fresh eating. Spring and summer are peak calorie production times. Self-sufficiency, though, requires a year-round food supply. Parsnips and leeks can be planted in late summer, allowed to grow until they go dormant from the cold, and will start growing again in early spring. Not only do I love being able to harvest fresh vegetables in February, but these crops increase our sense of food security too. Some cabbage varieties can be started in late summer and grown into winter. The large ballhead types get sweeter after a few touches of frost. We grow a few early cabbages for coleslaw in spring. Most of our cabbage though is fall grown and used for ferments like sauerkraut to keep us healthy in winter. 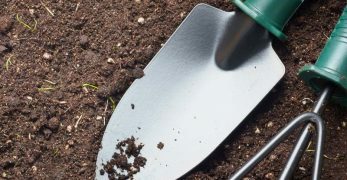 “Field crops” are crops that don't need much care after you prepare the soil and water until the seedlings are strong. They tend to grow in long rows rather than beds. Our field crops are corn, sunflowers, dry beans, and wheat. We grow the dry beans with the corn, so the corn stalks act as natural trellises. 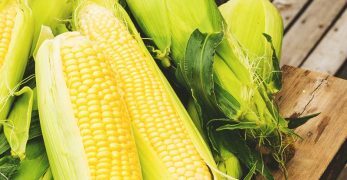 Sweet corn is great, but not useful enough for us to grow. Corn cross-pollinates easily. 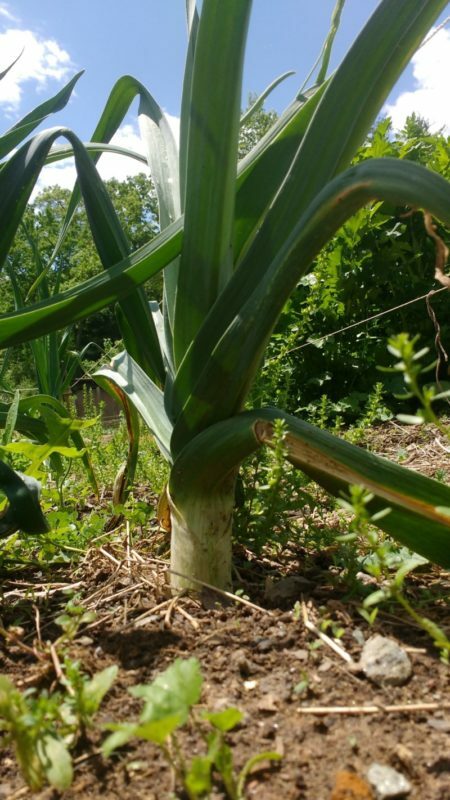 To save seeds from corn, we stick to growing corn for meal. Mammoth sunflowers have heads the size of large plates and the seeds are plentiful. We eat some, but we also grow the seeds for our chickens as a winter protein source. You need at least an acre to grow significant amounts of wheat. However, hard winter wheat is a wonderful nitrogen scavenger and grows well after corn. It's a good use of land in off-seasons and also adds a few calories to your diet. After you have determined your staple crops, you can add in some foods just because you love them. Many people see tomatoes as a staple because they are delicious, multi-functional, and can be water-bath canned for simple storage. From a self-sufficiency perspective though, they are calorie-light, take up a lot of room, and tend to be high maintenance. We grow mostly paste tomatoes for salsa, sauce, and condiments. We also grow cherry tomatoes for salads. If we had to be entirely self-sufficient, tomatoes would be out. Grow what you love, but be ready to shift gears to more staples if necessary. 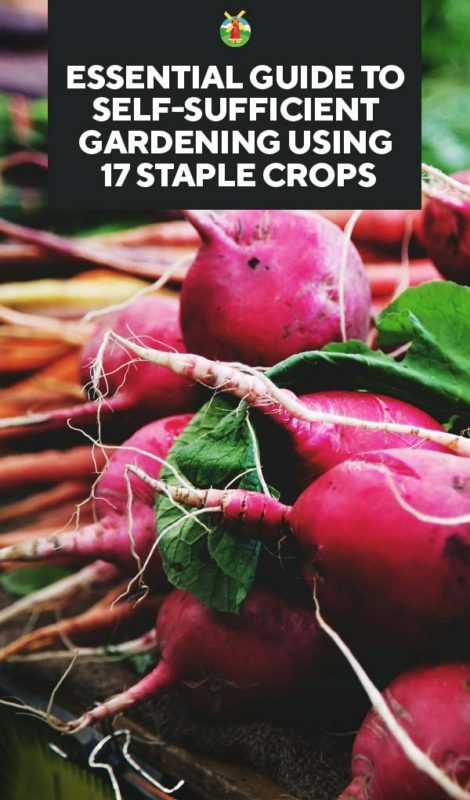 Tip # 4: Grow Staple Crops Like Your Life Depends On It! 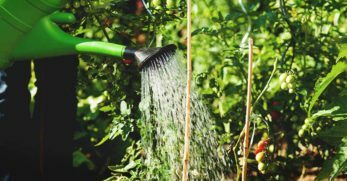 Even if having a self-sufficient garden is a preference rather than a necessity, you'll get better results if you pretend like you have to live on what you grow. 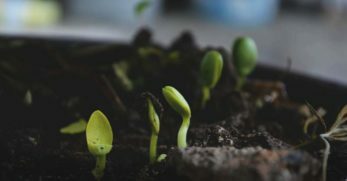 The following concepts are “musts” if you want to be successful at growing a self-sufficient garden in the long-term. 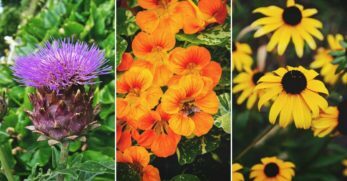 Choose plant varieties that grow well in your climate and soil. Test a few varieties to determine which are most productive for you. When I lived in Maryland, Bull's Blood beets grew best. Now, in North Carolina, Detroit Dark Red beets are twice as productive. 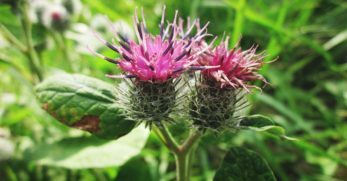 Seed sellers and seed saving methods make a big difference in plant productiveness. Use quality seeds from trusted sellers. 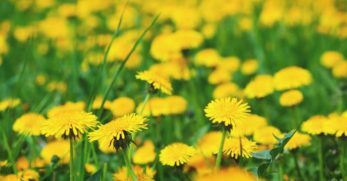 If you save your own, use appropriate planting distances to manage pollination and save seeds only from your best plants. 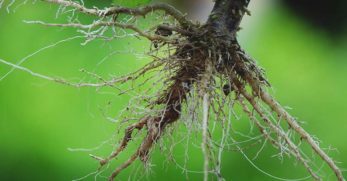 There are a lot of ways to amend your soil for proper planting results. Find methods that work for your soil type and the kind of amendments you have access to. 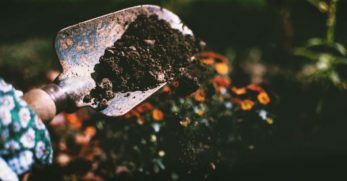 Whether you cover crop, make compost, or use animal manure – every time you take food out of the garden, you must put nutrients and organic matter back into your soil. Healthy soil is always moist. 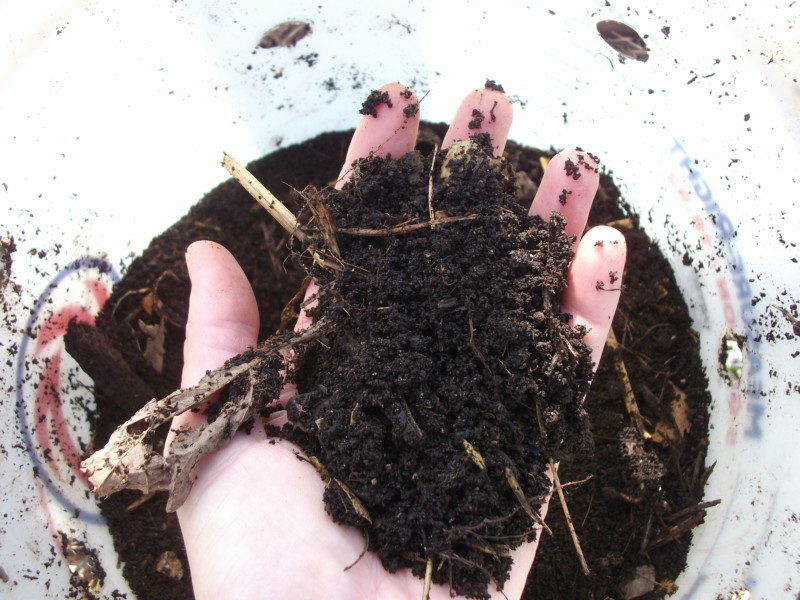 If your soil dries out, the biological life dies, and it gets a lot harder to grow food. For dry times, water regularly. Mulch to cover bare soil. 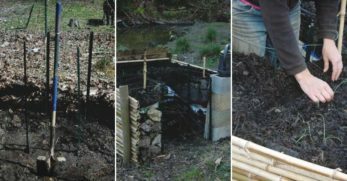 For wet times, make sure you have good drainage when you set up your garden. 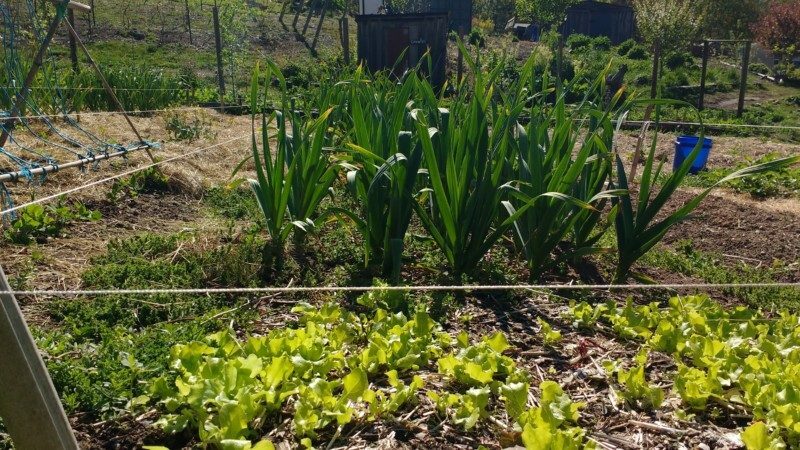 Crop rotation for pest control, pathogen prevention, and nutrient management is critical for growing a self-sufficient garden. Using cover crops on off-seasons prevents soil compaction. 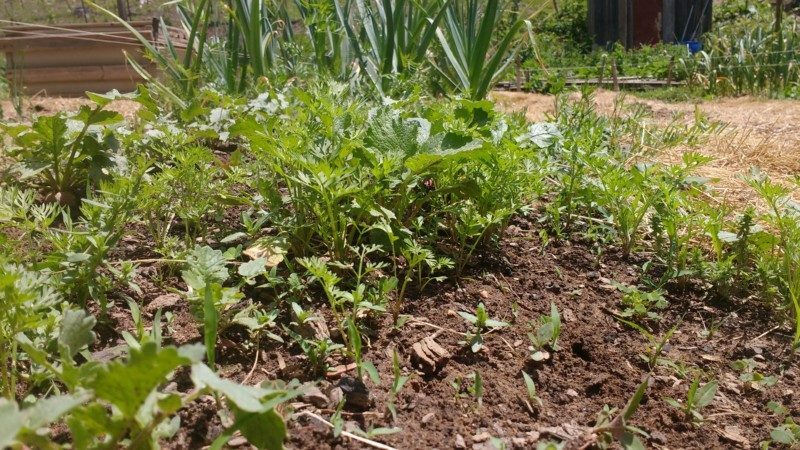 “No-till” practices produce the best results in home gardens in the long-run. 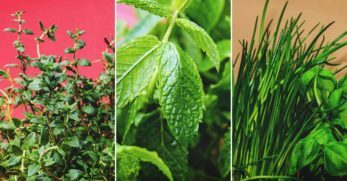 There's a lot of work involved with growing a self-sufficient garden, even when you choose easy to grow staples. 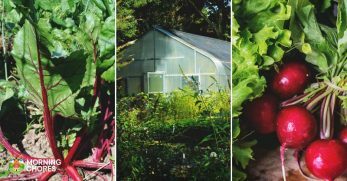 Knowing you have the skills, space, and strategies to grow your food, though, is one of the most rewarding aspects of homesteading. Grow it like you mean it and reap the rewards!